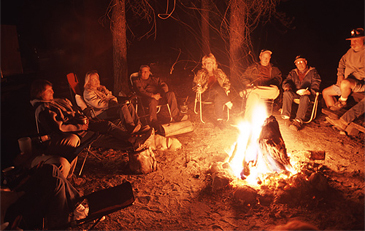 There is abandon in it as well a sense of welcome when people are around the camp fire. Whom ever you,where ever you hail from, there are always good times to be had around the fire.You will love the way when the wind blows the smoke in your direction and everyone says "smoke follows beauty" and so you move and the fire comes right to you,making you feel beautiful, smoky but beautiful.Seeing your loved ones faces in the light of the camp fire will give you memories to cherish.We have just the perfect areas for camp fires.You really dont need to go camping. 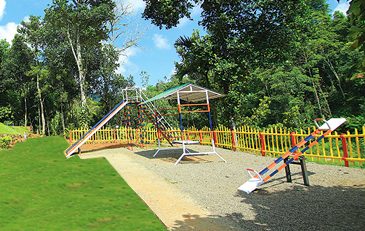 Children’s play area is a special feature of Avon Dale cottage to keep you and your children engaged safely.Many similar properties and premium ones in and around munnar lack this.Relax and watch you children have fun while you do your winding down. 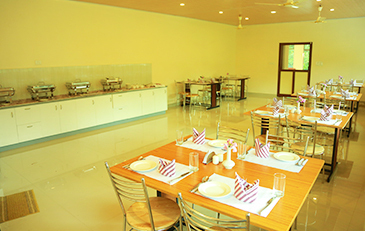 At Avon Dale Munnar we believe that every dream holiday in not complete without a BBQ with friends or family. 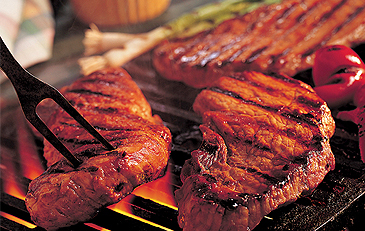 Thats why we provide you with BBQ facility during your stay. 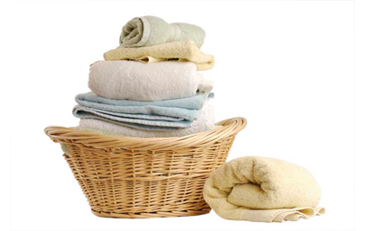 We provide you with laundry(washing machine and soap power provided) facility during your stay at Avondale munnar.This means you can forget about the inconvenience of looking out for laundry shop . You could also pack light without running out of things to wear. Remain in clean and crisp clothes while on your journey and also you need not go back with a heavy heap of laundry to do back home. 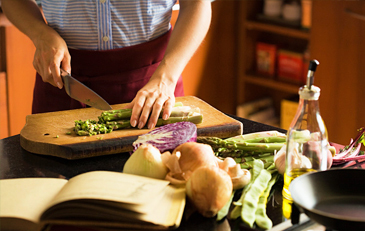 The kitchen at Avondale munnar has all modern facilities for cooking.We allow self-cooking tourists and you may experiment your culinary skills while you are at Avondale munnar. 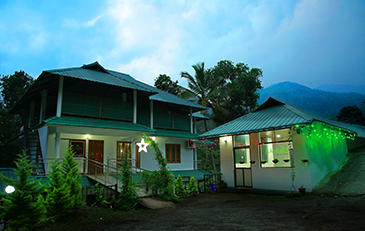 Avondale’s Doctor on call facility is to provide immediate medical assistance at the needy hour to our guests. Our primary care doctor is always available at short notice to the guests who need immediate medical care. 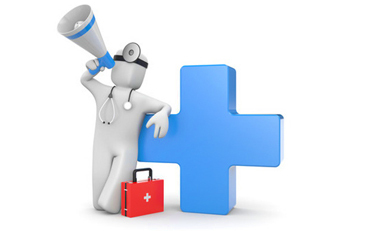 Our doctors on call are professional and experienced doctors. The covered root top of the cottages also serves as an venue for a informal party,short meetings and discussions.We make arrangements for this on request as it is not available on short notice. 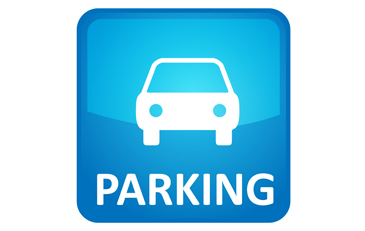 Car parking is absolutely free for our guest and we have ample car parking to accommodate various types of vehicles.The car parking facility is provided within the compound wall of Avondale munnar. © Avondale Munnar 2015. All right reserved.